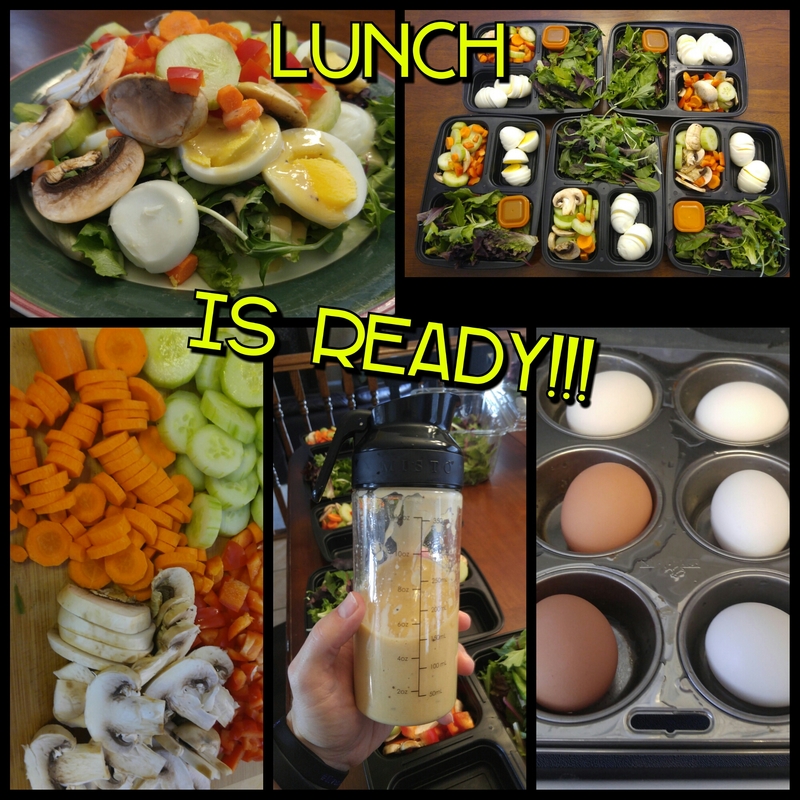 #MealPrepMonday Easy prep and I am ready for the week to come. Have you made hard boild eggs in the oven instead of boiling them? Previous PostAre you at your limit?Next PostWater even in the winter! !